The PBE has been updated! 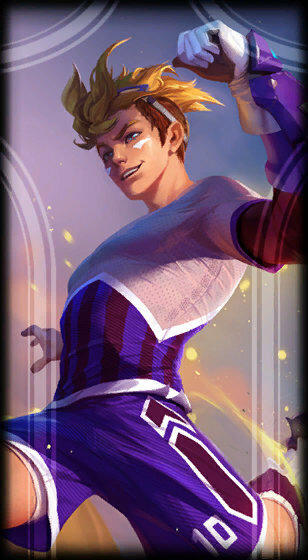 As we continue the 8.20 PBE cycle, today's patch includes loading screens for Striker Ezreal! With Ezreal's champion update on the PBE, the loading screens for the updated Striker Ezreal splash art have been added - both the normal loading screen and the previously released Vintage loading screen. 1) Make sure to check out Meddler's quick gameplay thoughts for October 3rd, including context on balance this cycle and more!